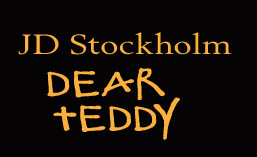 telling teddy | JD Stockholm. Free Today!!! For two days. 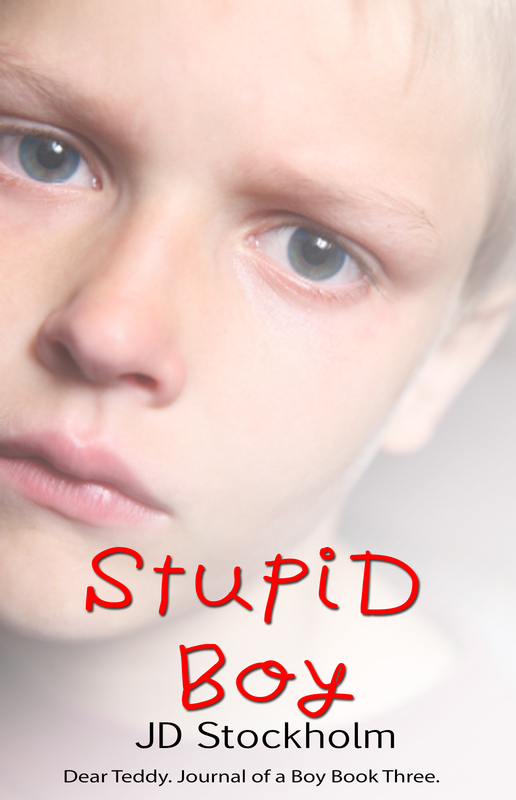 I want to thank all who purchased my new book, “Stupid Boy”, or helped to promote it by sharing links to it, for me. 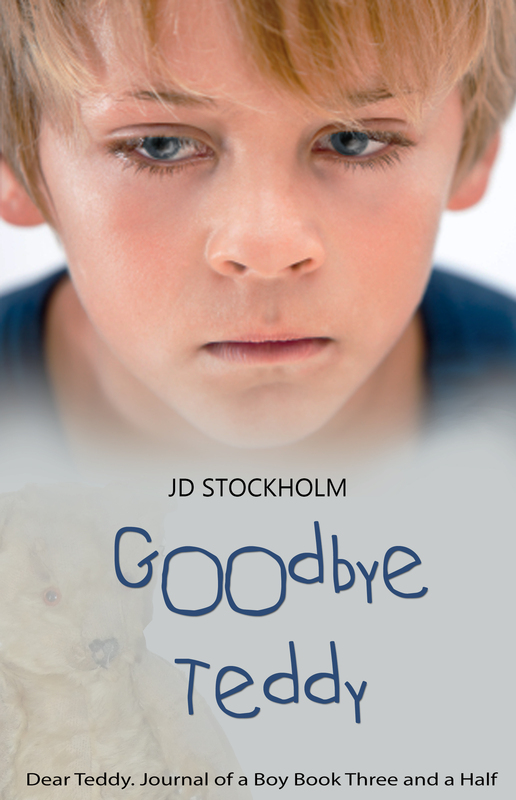 Release day is always an emotional rollercoaster for me. Not because I am thrilled or overjoyed, but because I am afraid. Not only am I putting myself out there to the world; a world that is often judgemental and not always for the better, but because I am telling. I am telling the real secrets I have held onto for 20 years or more. I am putting out into the world, a view of my parents that I do not actually hold, but one that those who read it, will form. My father is still in my life, when I see him it makes the guilt more when I know what I have said about him. I feel like a child in these moments; of perhaps, facing my father and thinking who is going to believe me. He is well respected. He has friends; he is liked. People seek him out for help and advice. He cares. His own daughter idolises him yet, here I am making him out to be some kind of sick monster with my words. Knowing how the world sees him and knowing what I know, I always feel like a liar. Even though my words are the truth, in my father’s world, I would be the liar and he would never do such things. It makes me question. I ask myself if things are real. Did I make them up? Did they really happen? I question my sanity. Perhaps, I am insane and these are just the visions from a psychotic episode. I detach and the events seem like a dream. The guilt I feel is tremendous, yet each time, I sit to write. 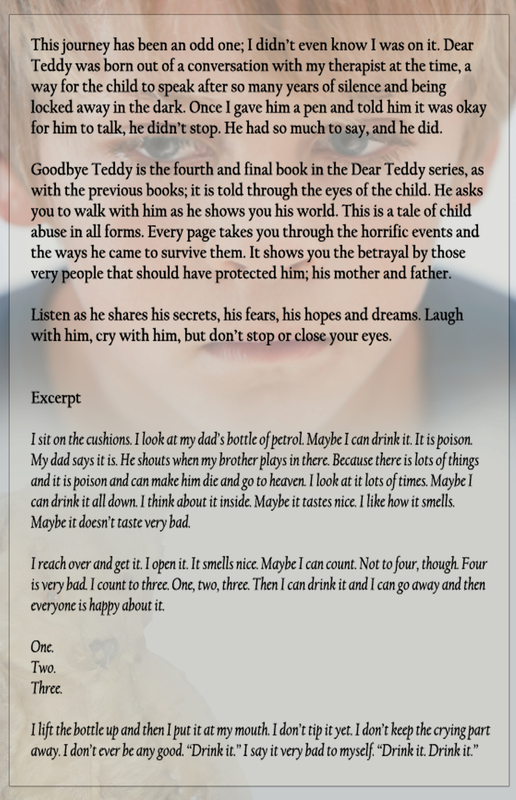 Each time, I let that little boy inside, have a voice. I feel better. People often ask me how I can bring it all back up again. How I can relive it. They assume writing it is painful for me, but it is not. Not writing it, is what hurts. Denying that boy his voice and his right to tell, leaves me lost. He thrashes around inside with all these things he wants to say and when I don’t let him, my dark days come. It does not make a person sick when they take the poison out, it is when you try to hold it in that it devours you. I walk away. I don’t have an argument. She’s right. There isn’t anything I can say. I’m a mess, they’re a mess. Everything is a mess and I’m sliding down a slope with no clue how to stop or how to get off before I crash at the bottom. Joanne answers the door. It is Froggy and I’m relieved. I shrug. I don’t have any answers. “It’s just until tomorrow night,” I say. When Phil and I get the television. I don’t tell Maz that part, but I can anticipate her reaction and lecture. I know he will. If I ask, he’ll do it. It’s about the only thing he does do for me. Course, I’ll pay for it one way or another and not just in handing him the cash back over. I dread the thought of it. The look in his eyes as I confirm I am nothing, like he has told me all my life. “He’ll probably say no,” I say in a vain hope that they will believe there isn’t a point. I have a million answers why I don’t want to ask. Each one of them formed over years, yet I know none of my friends will understand. Each ‘yes, but’ will be rebuked with one of their own. I keep my thoughts to myself as I nod and agree to ask him. Maz takes Colin with her and Mikey, Joanne goes too. Froggy and I walk along the promenade and I don’t really think about going to my father as we talk about nothing and everything. Froggy wanders off in his own direction a few blocks before I reach my father’s work place. It doesn’t take long to get there, but I feel the heaviness inside as I get to the entrance of the alley way where he works. I hear his music as I get to the door. I walk through the first small garage to the part my father works in. The scent car filler, like antiseptic hits my nose. My father is working. 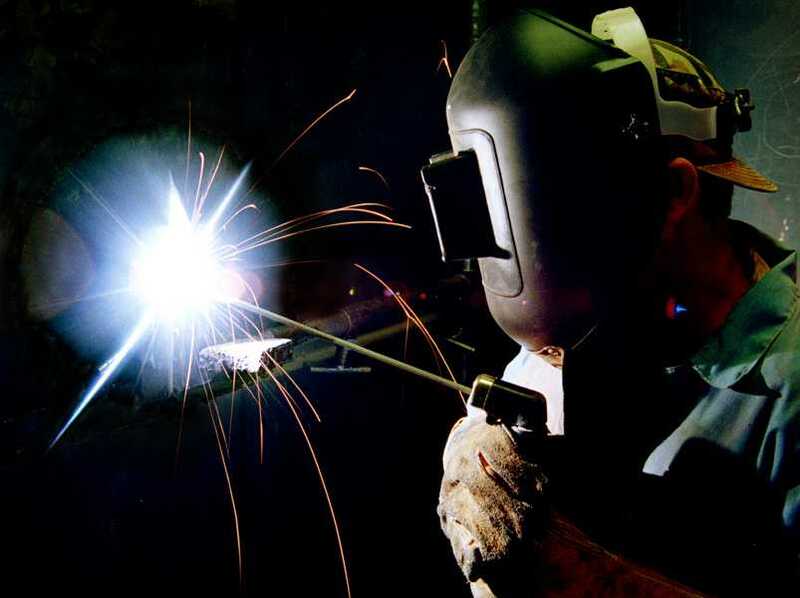 Blue and white sparks fly and crackle around him like electricity, as he welds. I wait. I know better than to interrupt him or talk until he has finished and I have permission. He turns and nods at me, but doesn’t say anything. My illogical fear begins to eat away inside as I stand there. I don’t have words. Of course, I shouldn’t be surprised. He has never thought I was worth something in his life; just an object to use and throw away time and again. I wonder if he classed his abuse as a complimentary service. I take the note from his hand and thank him. “No one you could f**k to get this?” he asks. “Probably could have made more than twenty. Isn’t that how you always do everything? 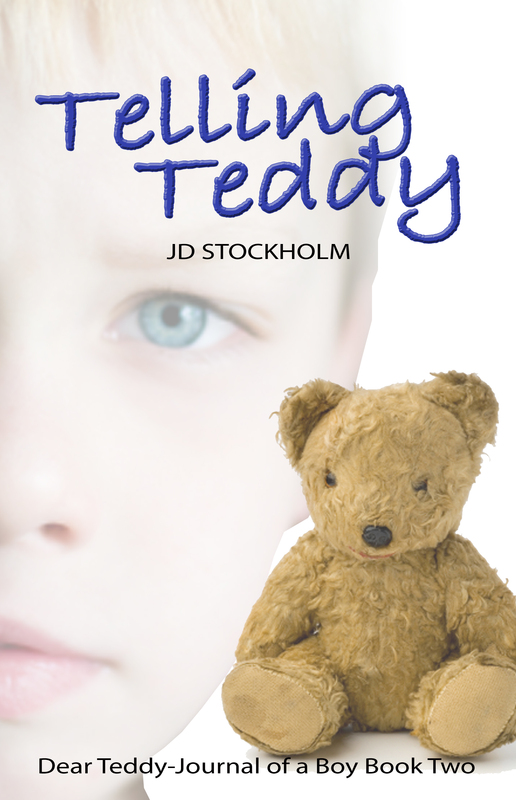 Course, when you were younger you were a nice little boy,” he says, and winks at me. I feel my face flush with shame; it burns hot under my skin and through my cheeks. It clouds my vision to the point that the real world feels hazy. I don’t even know what to say. I want to hide. I want it to go away. I’m sorry for those things I did. I know they were my fault. I would take them back if I could. I don’t say anything to my father. I just nod and leave. He doesn’t say anything to me either. On my way out, I grab a piece of discarded metal off his sheet cutter and take it with me. I don’t plan to do it. I can’t help it; what I feel inside has nowhere to go. No tears. No shouting. No target. I put the metal against my skin. I stomp my feet hard on the pavement as I walk. Both forces equalling each other. I dig in with the jagged edge. Dig in deep and make it all go away with the welcome burn as my flesh splits open.